I decided take Kai to the beach today and met up with my friend Giselle and her little girl. It was a great "girls day" of hanging out and catching up on the latest happenings in our lives. But now Giselle has a work conflict so she is leaving me to die in the water complete the event on my own :( Fortunately other people from my running group also swim and will be participating so there will be people who know me present to throw me a life vest should (when?) I need it. I'm feeling less confident about it can you tell? Well, it's not without good reason... After tanning and talking, Giselle and I took turns going swimming with the girls. When I went with them I told Kai I was going to try and "swim out a bit farther and then head back in". I didn't get very far. It's hard swimming against the waves (for obvious reasons) and then, just when I thought I swam a significant distance, I stopped to tread water and realized that I could still stand up! I hadn't gone very far at all!!! I turned around and sure enough Kai was still visible behind me (probably wondering why I hadn't moved much). And what made it worse was the fact that I was exhausted! I barely swam 100 meters and my arms were aching :( I can only hope that the waves aren't as rough next week. 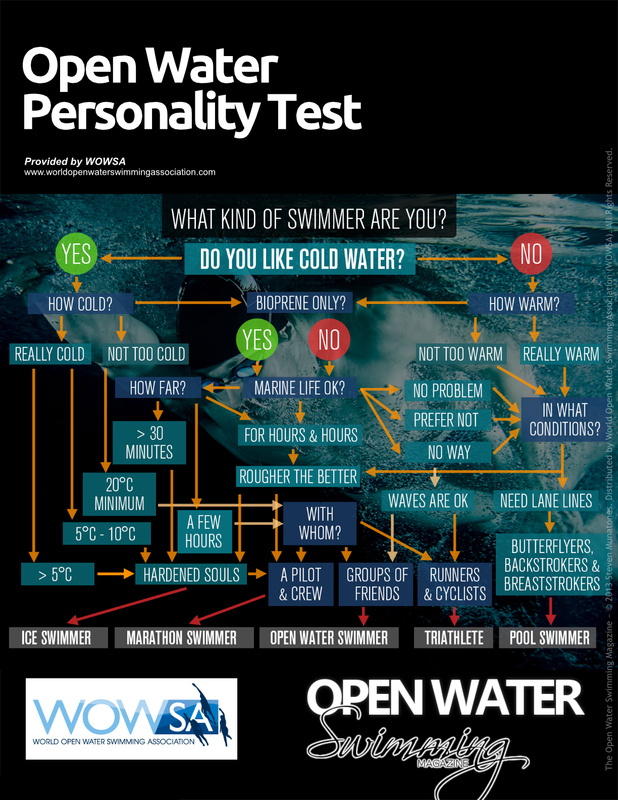 Do you prefer to swim in the pool or open water? Would you rather spend a day at the beach with really rough waves or a day at the pool with way too much chlorine in the water?